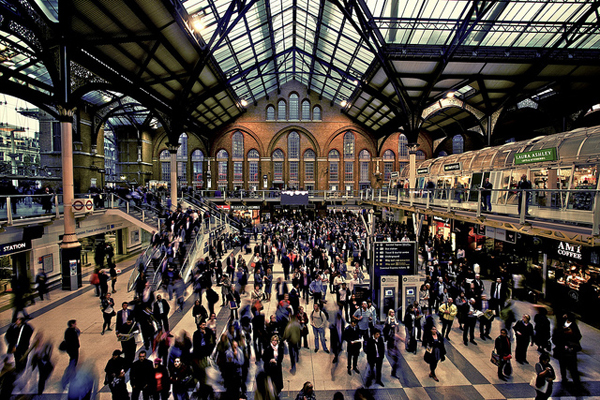 Nice capture of the hustle and bustle of London’s Liverpool Street rail station, which was built in 1874 and renovated in the 1980s. The station serves more than 123 million people annually. To submit a photo or photos of something transportation-related, post them to Metro’s Flickr group or email them to sourcemetro@gmail.com. The photos we’ve featured can be seen in these galleries on Flickr. Or click on the ‘art of transit’ tag above. Will the new Congress hinder Metro’s 30/10 Initiative?